New Zealand is unique in the world in being free of the three major exotic avian diseases – Avian influenza (bird flu), Newcastle Disease and Infectious Bursal Disease (IBD) – which makes it one of the healthiest places to raise chickens. To help protect protecting our farming stocks – and our native birds – from disease, raw poultry products (or table eggs) cannot be imported into New Zealand. 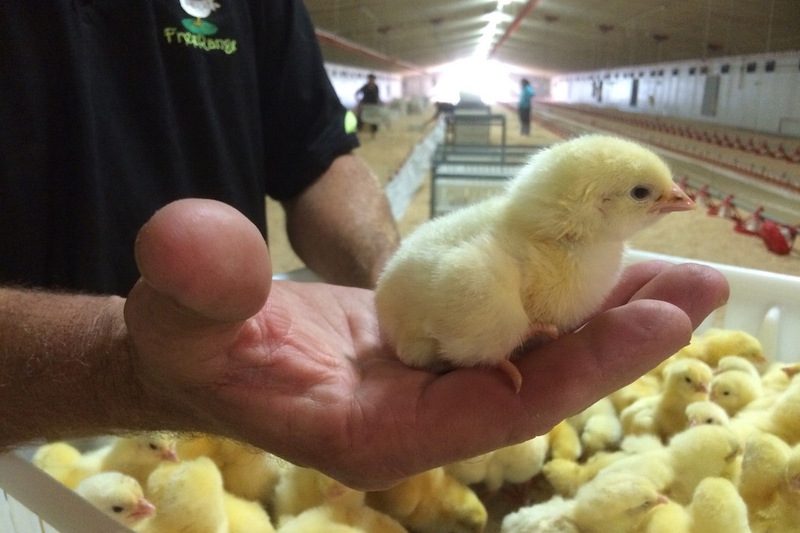 This also allows us to assure consumers that New Zealand’s fresh poultry products are free from growth hormones. All poultry sold by our members meets the stringent animal welfare and food safety standards that New Zealand consumers have rightly come to expect.